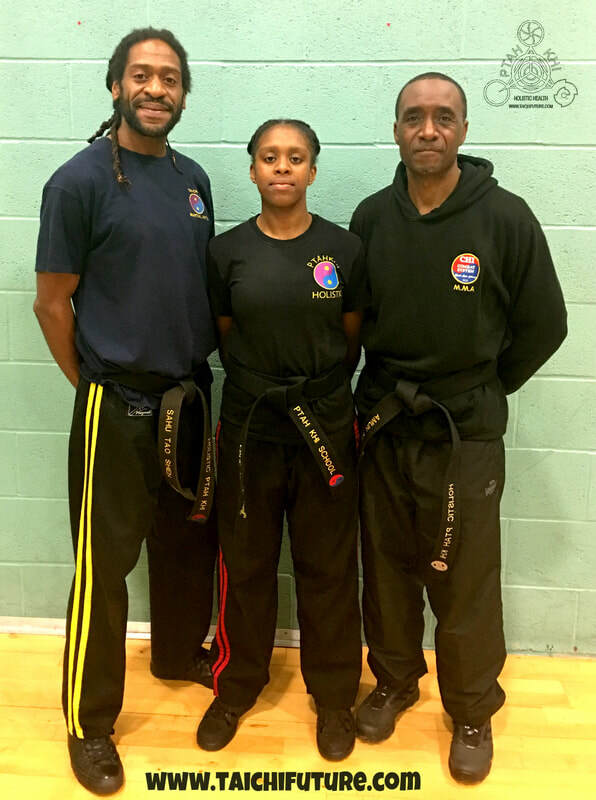 A long time believer in “Chi”, Amun Ka’s teaching promotes the positive effects that martial arts can have on a person’s life. Enthusiastic and dedicated to helping people believe in themselves and being the very best they can be. 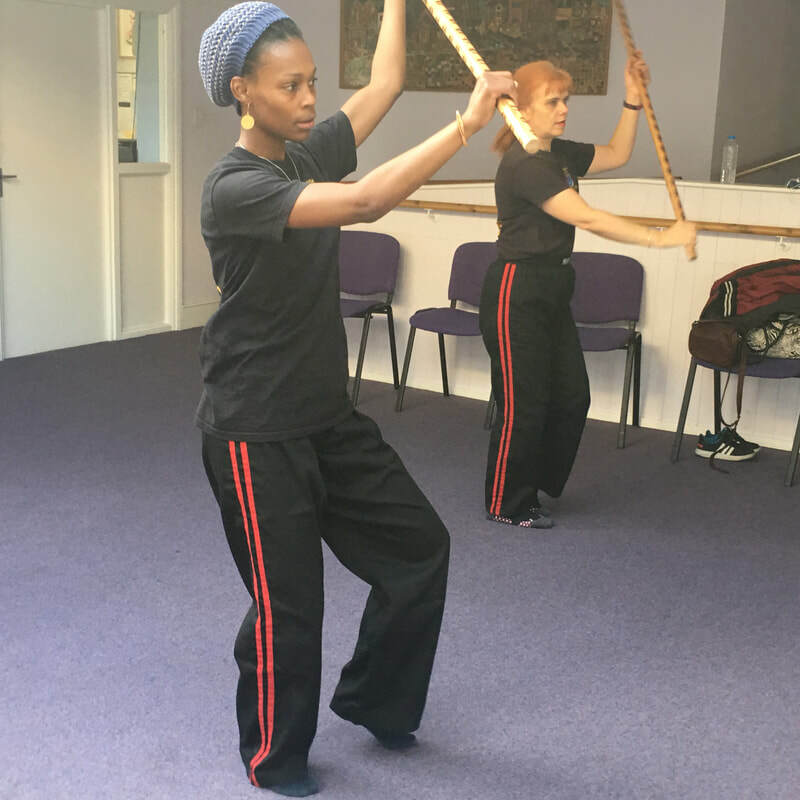 In addition to Wudang Tai Chi Chuan, Amun Ka is an experienced practitioner and teacher of Choi Kwang Do, Chi Combat system, Kick Boxing as well as being a qualified Rei-Qi healer. 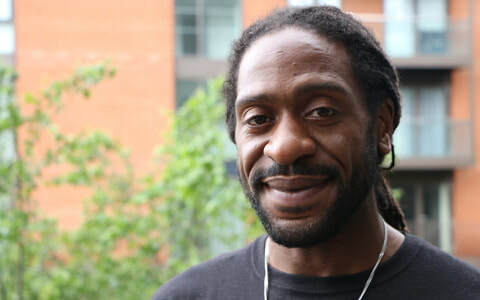 He is a foster carer with over 20 years experience and has worked with young people as a mentor and youth worker. - Black Belt in Kickboxing with Proprecision Martial Arts Academy. In today society work is life and stress is the normal way of living for the individual daily life is riddled with fear and anxiety... in almost 20years of treating clients as a complimentary therapist Sahu experience has shown him that if you don't do something things wouldn't get better they may in fact get worst and that's stressful. 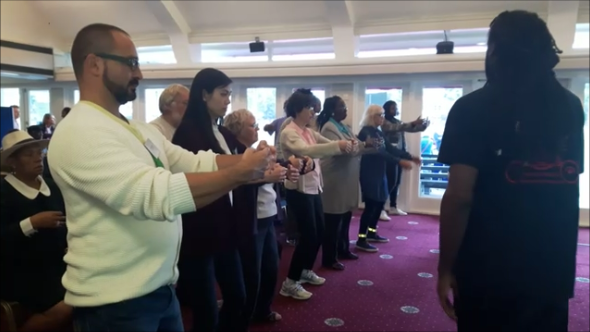 To find yourself or Know thy self is important to Sahu and Tai chi offers him the opportunity to support those who are willing to develop a deeper connection with the inner self thus balancing the outer self. So be patient, observe, study, and be steadfast to your objectives. Sahu also offers one to one classes on all aspect of the PTAH KI Holistic health system.